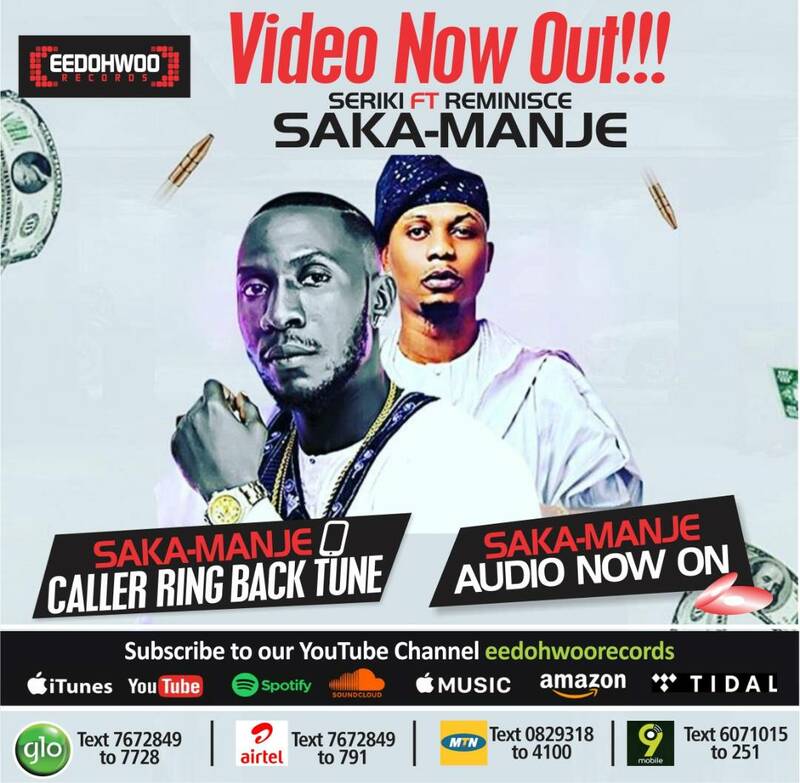 Sakamanje is dope street anthem by Seriki featuring alaga ibile, Reminisce. The song has enjoyed massive airplay since its release. The video was directed by Frizzle and Bizzle Films.